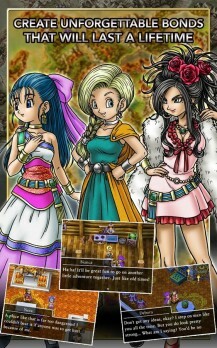 Square Enix, listen to me: stop making Android ports. Please. You're really bad at it. All of these games, most of which are decades old and extremely expensive by mobile standards, are embarrassingly lacking in polish and features. 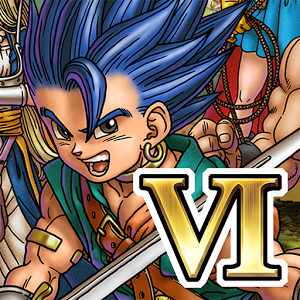 Take the latest, Dragon Quest VI. 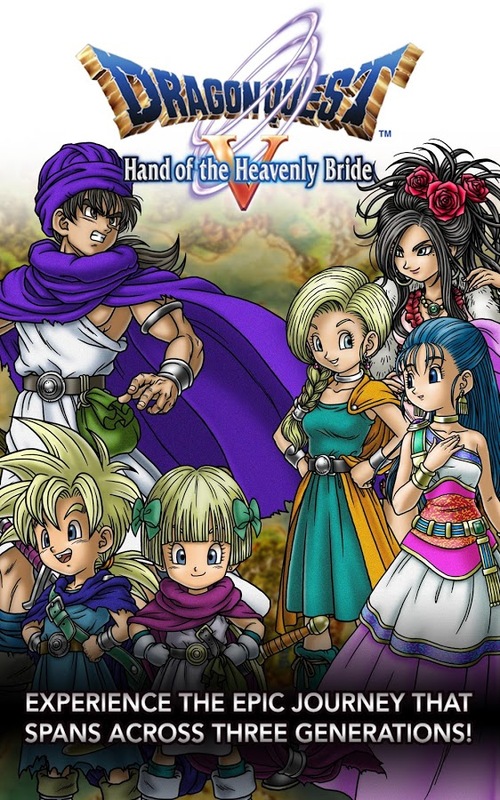 By all accounts it's a classic JRPG, and one that many never got to play in the west since the original Super NES version was only released in Japan. 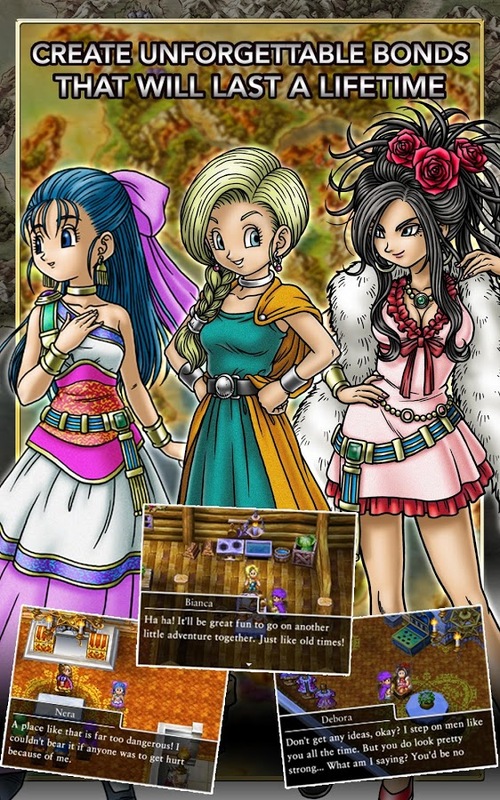 Square Enix has been quick about porting the Dragon Quest entries to Android, even if they haven't come in necessarily the right order. 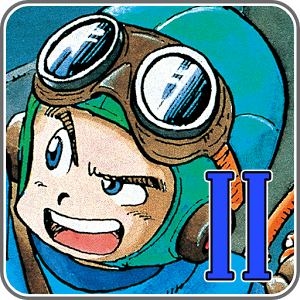 We got Dragon Quest VIII in May of last year, followed by IV in August, the original in September, II the next month, and III in December. 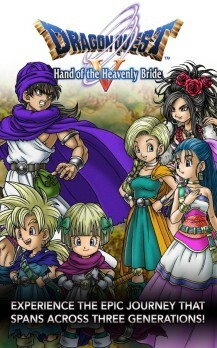 Now Square Enix has brought over Dragon Quest V: Hand of the Heavenly Blade. 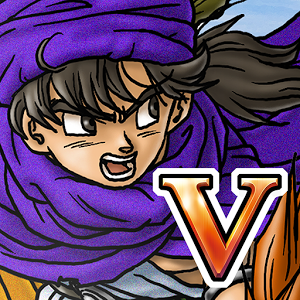 Dragon Quest V originally debuted in 1992 for the Super Famicon, but the game didn't come to North American shores until the release of a remake for the Nintendo DS in 2009. Square seems to have run out of Final Fantasy games for Android (and no, you can't have FFVII, so stop asking). 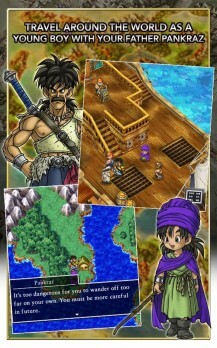 The company has been going to its Enix side for mobile re-releases as of late, publishing Dragon Quest VIII, then Dragon Quest IV, then the original Dragon Quest to the Play Store. 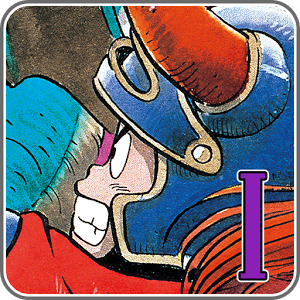 And since Square Enix is apparently ready to start counting in the right order, you can now play Dragon Quest II in non-emulated form for the not-so-low price of five bucks. September was an unusually good month for high-end Android games, especially those that are ported or simultaneously released on other platforms. The latest entry in the Anomaly series is sure to please tower defense fans, Mage Gauntlet will make action RPG players happy, the original Dragon Quest is available for those who appreciate the classics, and the much-loved Goat Simulator is there for... well, for gamers who like goats, I suppose. The time has come to ready your body for another Square Enix port. As usual, you're in for a treat compared to the usual mobile gaming fare. But at the same time, these goods are going to cost you. 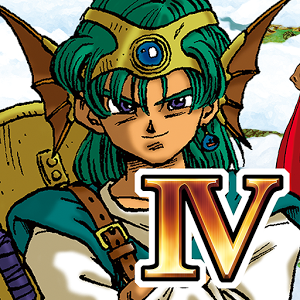 The company has dropped Dragon Quest IV into the Play Store, and it won't hand it over until you pay $14.99. Dragon Quest IV originally launched for the Nintendo Entertainment System in the early 90s, but it later appeared on the first PlayStation and the Nintendo DS in an updated form.